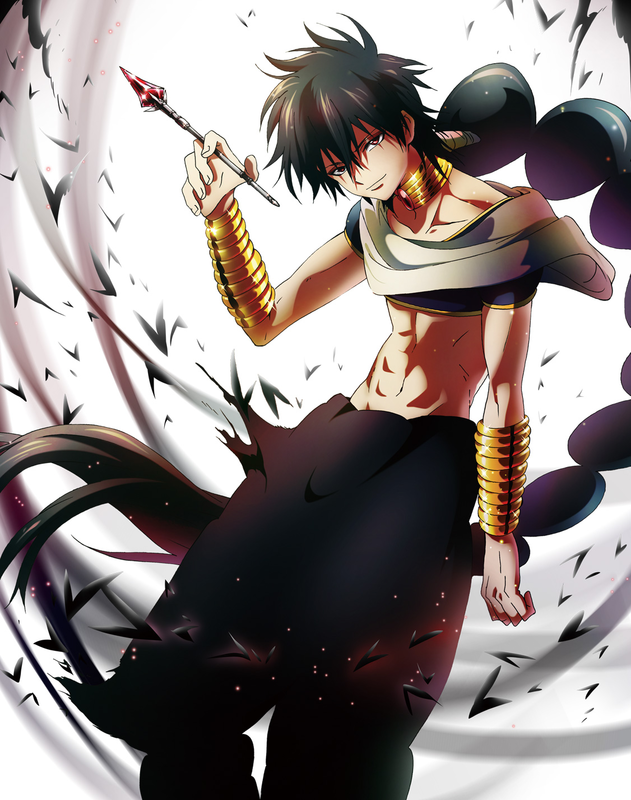 The Black Wizard, Zeref, has been described in the manga as the darkest, most evil and dangerous mage of all time. He master the Black Arts and creating so many demons that still wreck havoc in the present. 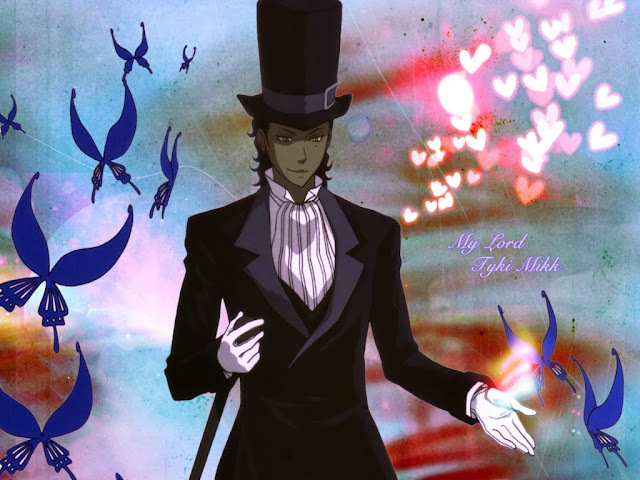 Of course I expect him to be someone really villainous and ruthless. 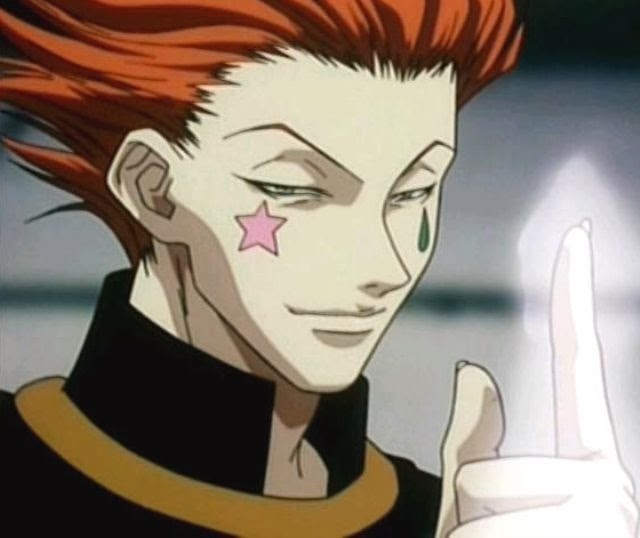 Who would have thought that he seems as a sincere person, who possess cursed magic that can take away life against his will and isolate himself so that he can't hurt people? 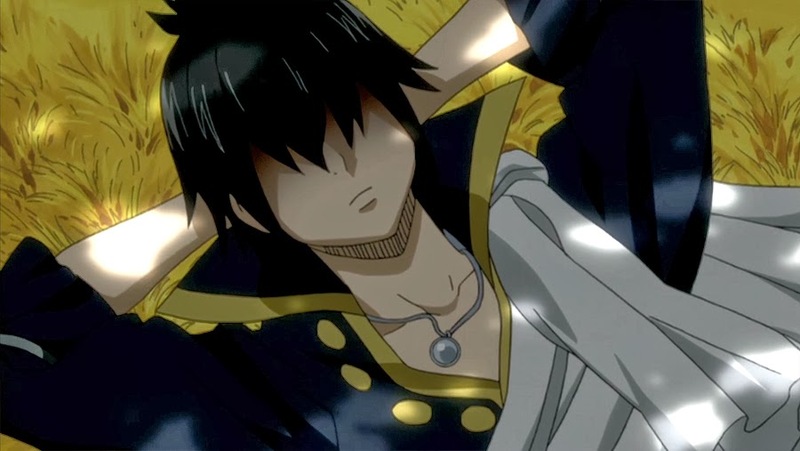 Who would have thought that the first time Zeref saw the protagonist, Natsu, he would break down in tears?? The reason is he wishes to die to atone for all the sins he has committed, and may commit in the future. 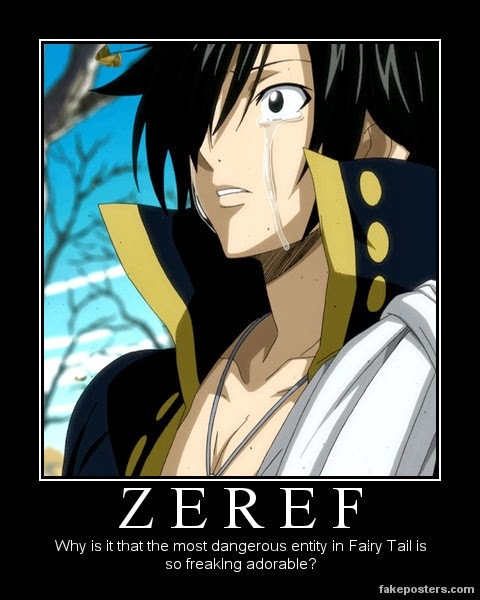 According to Zeref, Natsu is the only one who could kill him so he's so glad when finally meet him (hence the tears of joy). But then he realize that Natsu's power is not enough to destroy him yet (and cry again. ha ha ha). 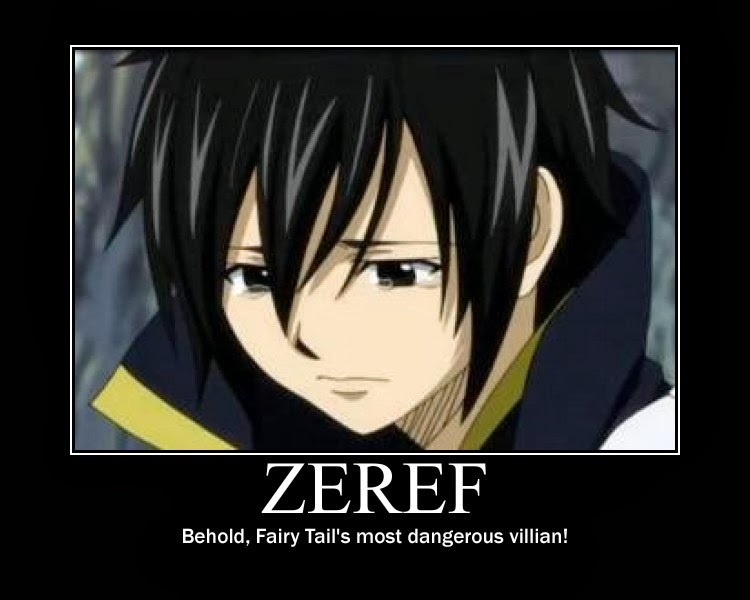 Even though he seems to be emotionally fragile, Zeref is really scary when he's angry. 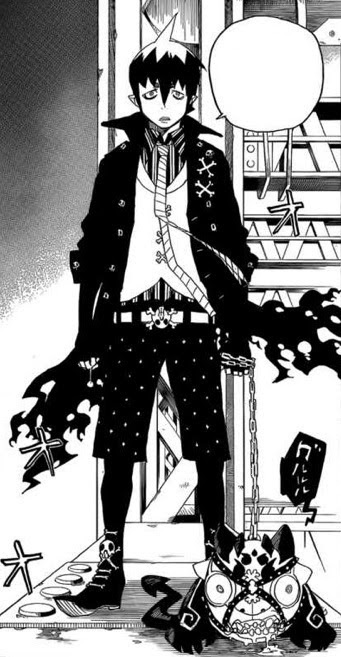 I don't hate him even though he's the main antagonist of Fairy Tail. 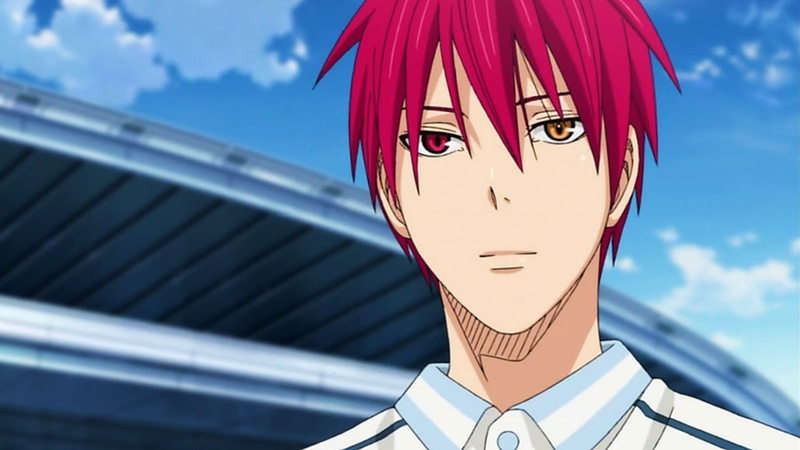 Akashi Seijuro was the captain of Generation of Miracles and now is the captain of Rakuzan high school basketball team. I'm not even sure that we could call him antagonist of Kuroko's Basketball, but he has a conflicting believe with the main protagonist, Kuroko. He's really intelligent. The sight of him play basketball and Shogi is so cool. 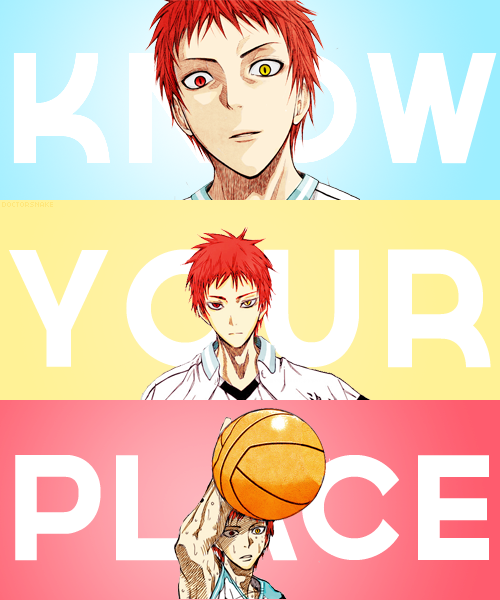 In the anime, I saw a scene where Akashi throw Shogi's pieces to the air then catch it, and I forget to breath. Ha ha ha. He's so kakkoii that my heart fluttered >///<. 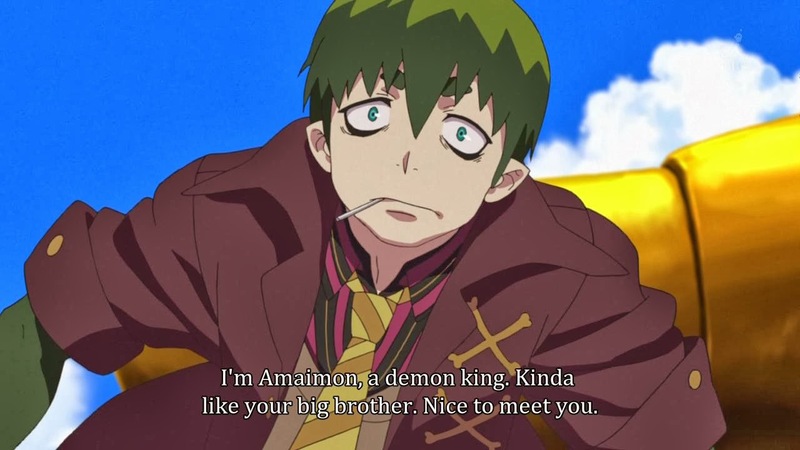 Akashi has a strange and extremely intimidating personality. But for some reasons, I can't hate him. 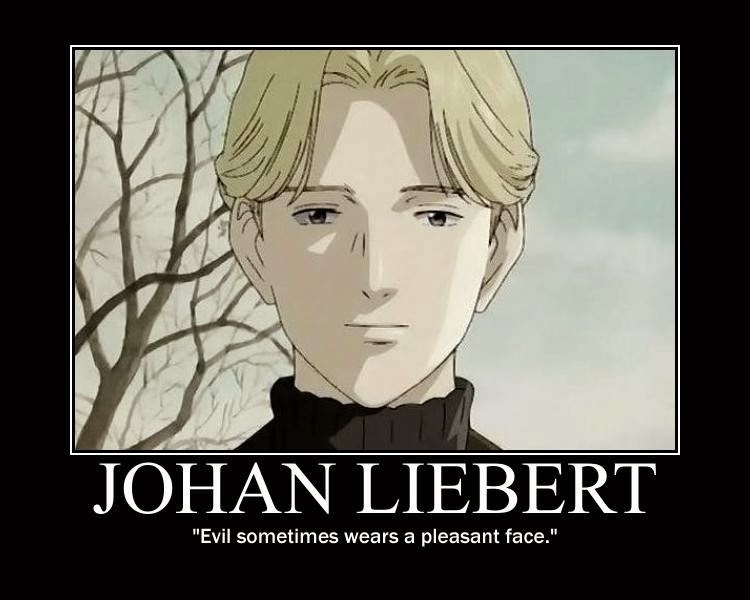 Johan Lieberd is the main antagonist of Monster. 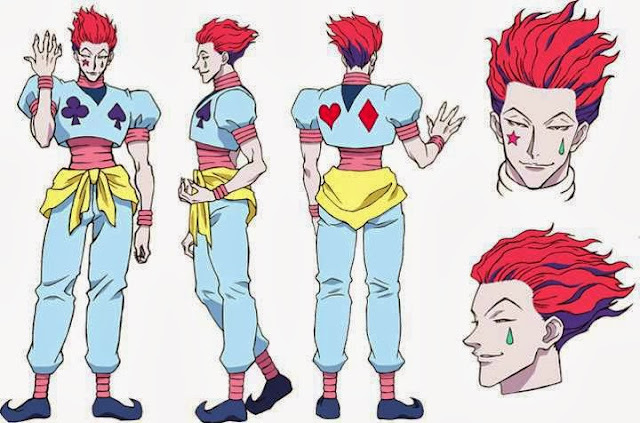 He possesses charisma and intelligence but is also cunning, manipulative and deceitful; while he is kind, compassionate and loving to children, he can be cold and cruel. 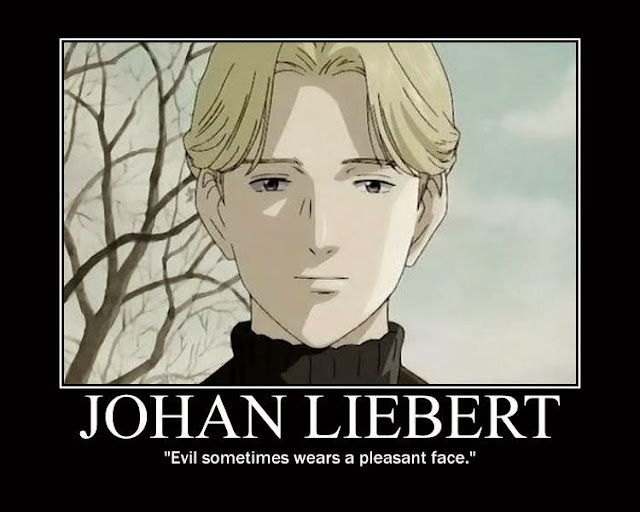 Really, evil sometimes wears a pleasant face. 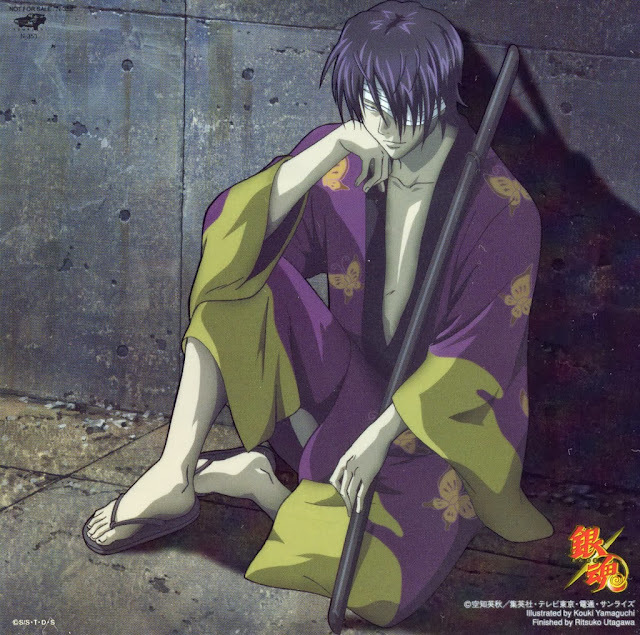 He is introduced as one of the antagonist of Rurouni Kenshin but along the story he becomes one of the protagonist. 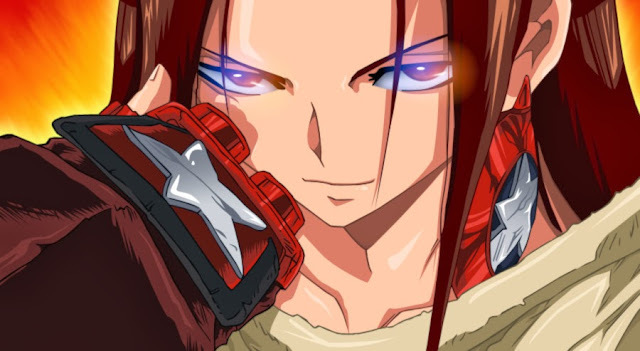 He's not as handsome or cute as other characters in this list. 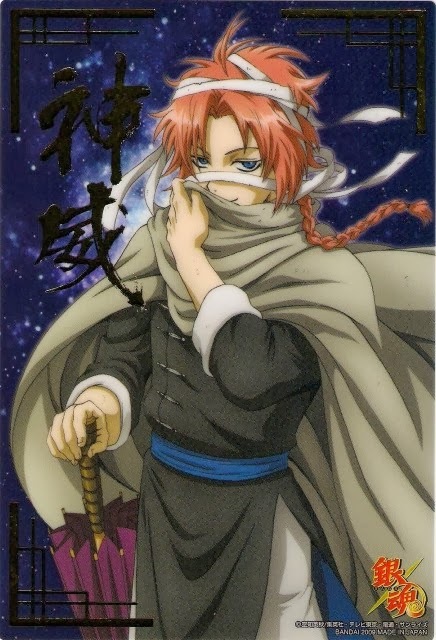 But since he's so cool, I really like him and put him in nomor 4. 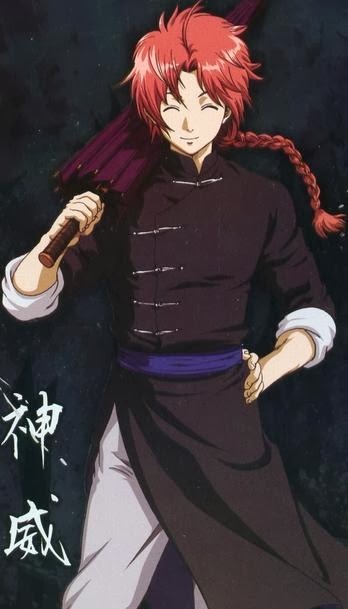 Kamui is the older brother of Kagura. 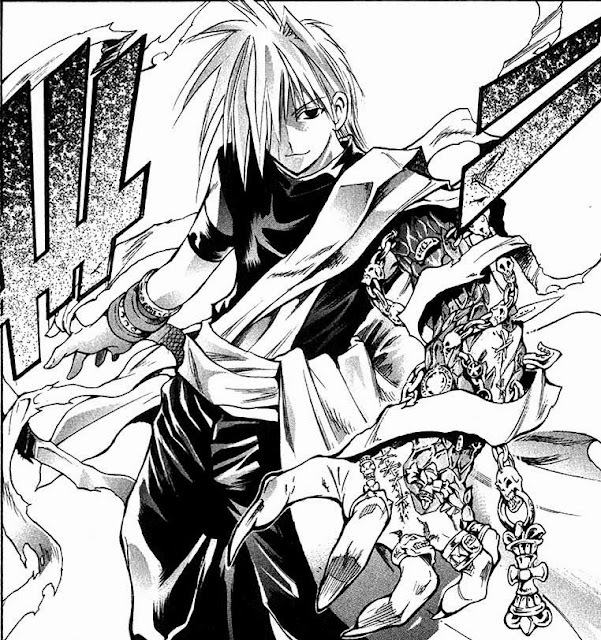 He has excellent fighting skill, and in my opinion, is so cool. Kakkoii >///<.. 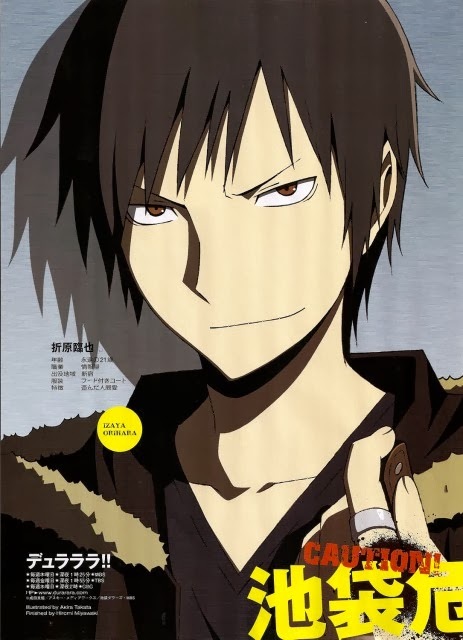 Despite his cheerful attitude, he's ruthless and cruel. He almost always wears a cheerful smile on his face, even when he is killing, saying that everyone deserves a last moment of peace. 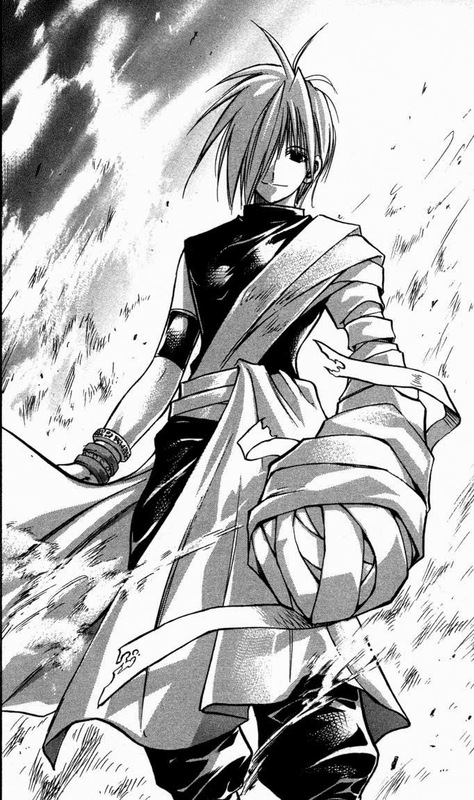 No one should be this handsome, powerful, intelligent, cool, and yet so dangerous. Aside from his coolness, he has an intriguing personality. 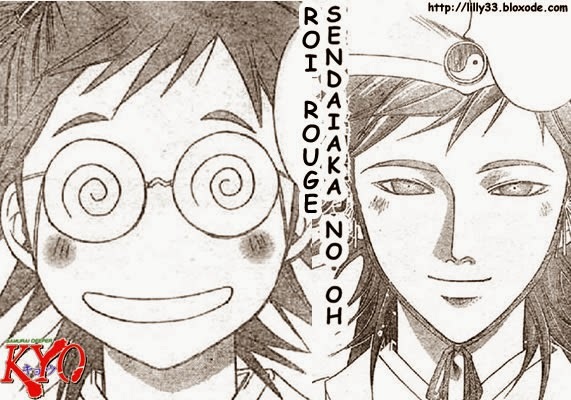 I did not expect Sendai Aka no Ou to be this cute. 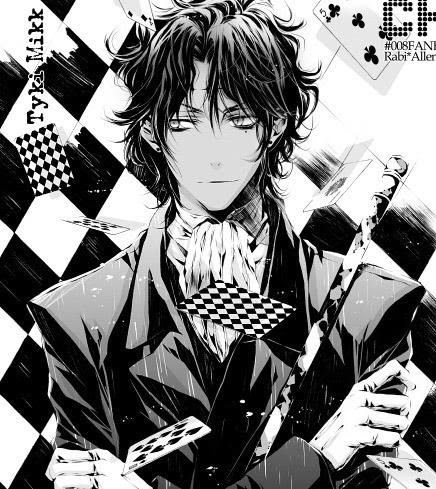 He was a benevolent king but gradually become evil because he disgusted with the inherent flaws in human nature, especially the human love of violence. 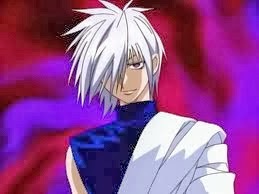 His appearance can changes from a happy-go-lucky bookworm to that of a vicious cold hearted killer. Seriously. How come a demon king could be this cute? My favorite character from MAR is the villain. Yep, you read this right. Okay. That's my list. I hope you like it! By the way, all pictures in this post is not mine, I just googled it. Credit to the owner. Ja mata nee! You forgot Capt. 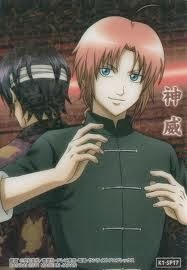 Aizen and Light Yagami. I think they're pretty cool too. Well, I think Light Yagami is actually more like a protagonist. 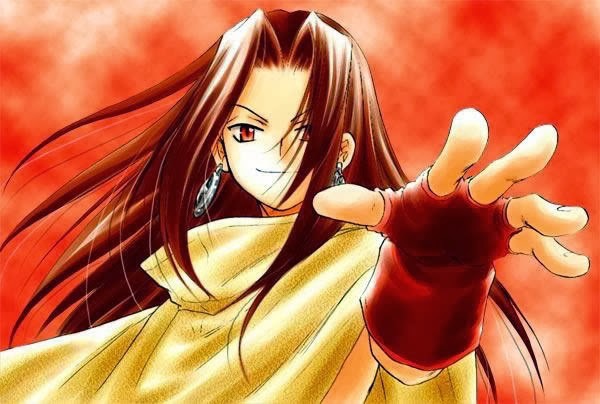 An anti-hero protagonist. That's why I didn't put him on the list. 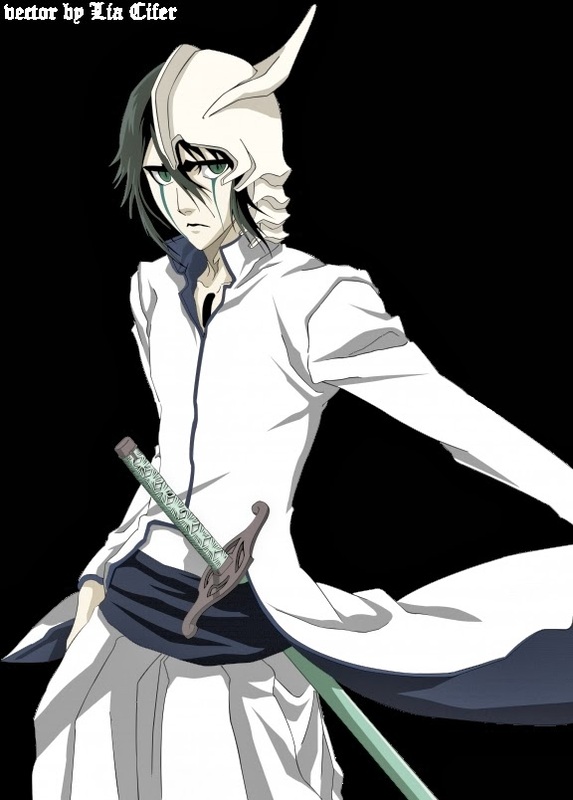 Aizen certainly is one of the best antagonist in manga. 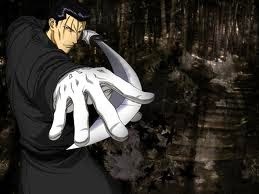 His intelligence and deception is pretty cool. But the difference between my feeling for Aizen and my feeling for Ichigo is too wide that I almost don't feel any sympathy towards him. I felt various degree of sympathy for other character in the list, in which the ranking reflects how much sympathy that I have for each of them. ^^. I mean, I didn't only consider the coolness factor but also how much that character can make me root for them. L should be on this list!